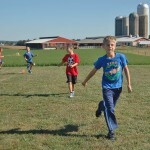 The STRIDE program for boys is off and running at two Penn Manor schools. 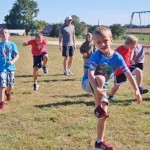 STRIDE (Success, Teamwork, Respect, Inspiration, Determination = Excellence) is a new effort sponsored by the YMCA to build character in boys and inspire them to make healthy lifestyle choices. 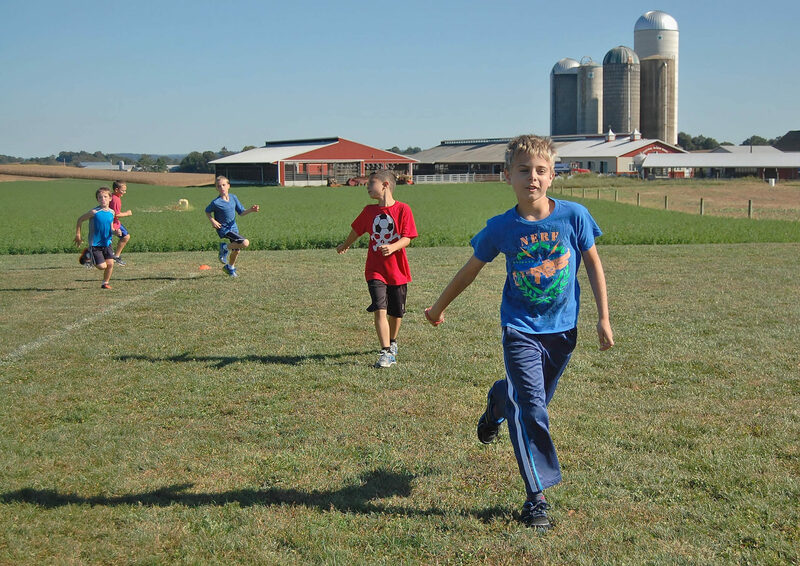 STRIDE teams have been formed recently at Central Manor and Martic Elementary Schools, making Penn Manor only the second school district in Lancaster County to offer the program. 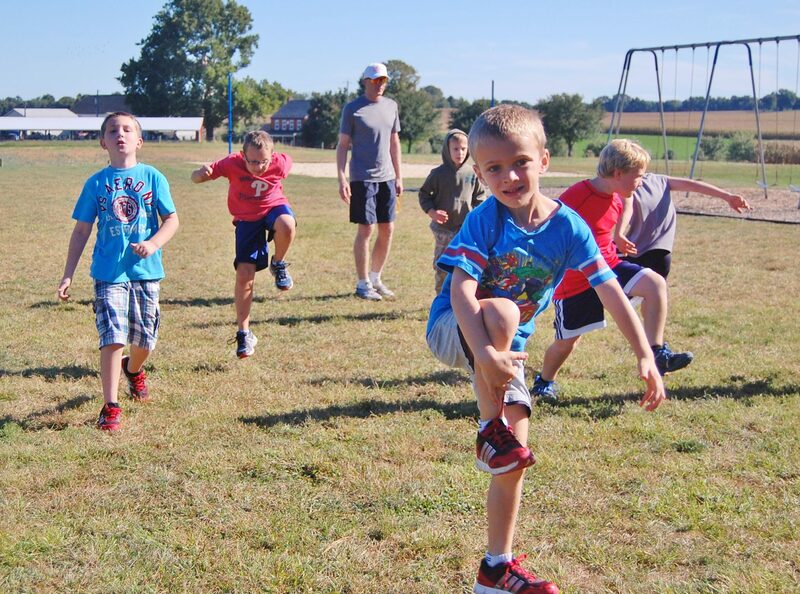 Parent volunteers trained by the YMCA are implementing the STRIDE curriculum after the regular school day for boys in grades three through five. 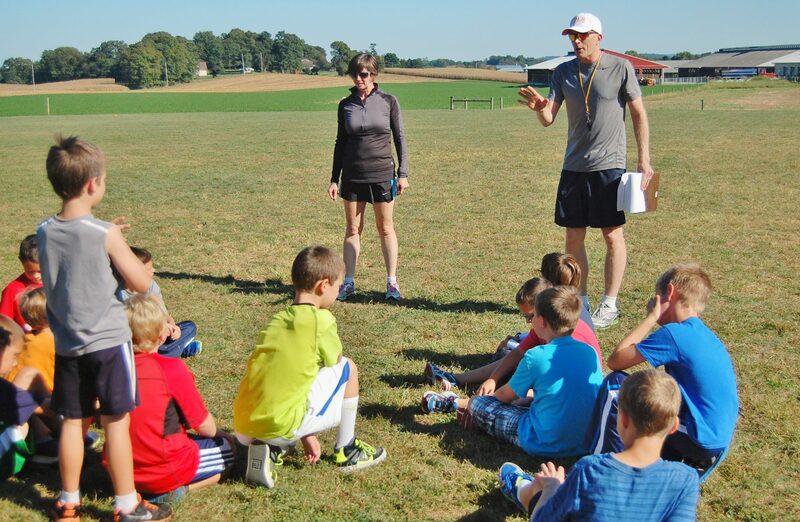 The volunteer coaches are Dan Keefer and Julie Stover at Central Manor and Chris Laush and Hugh Smith at Martic. 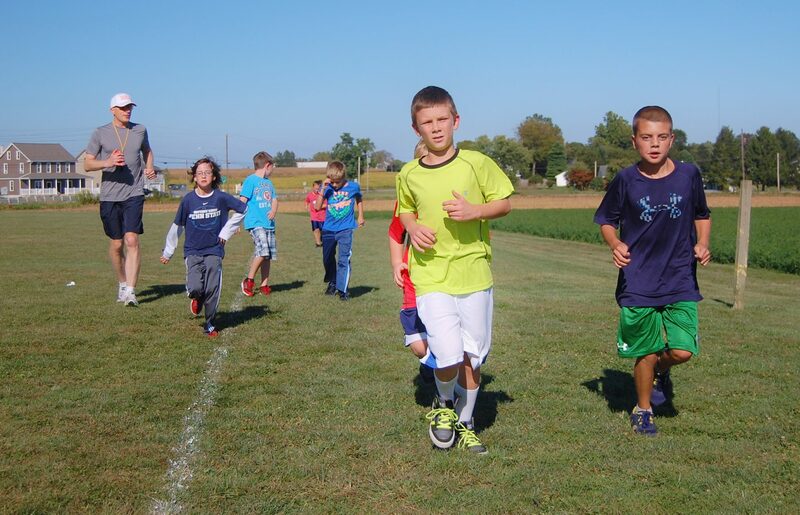 Weekly sessions focus on such topics as “Eating Healthy,” “Drugs Stink,” “Setting Goals” and “Working with a Team” that are explored through exercise and running activities, games and guided discussion. 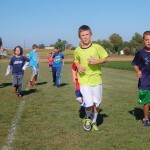 At the end of the season, the boys will run in a 5-kilometer race in conjunction with the popular Girls on the Run program.